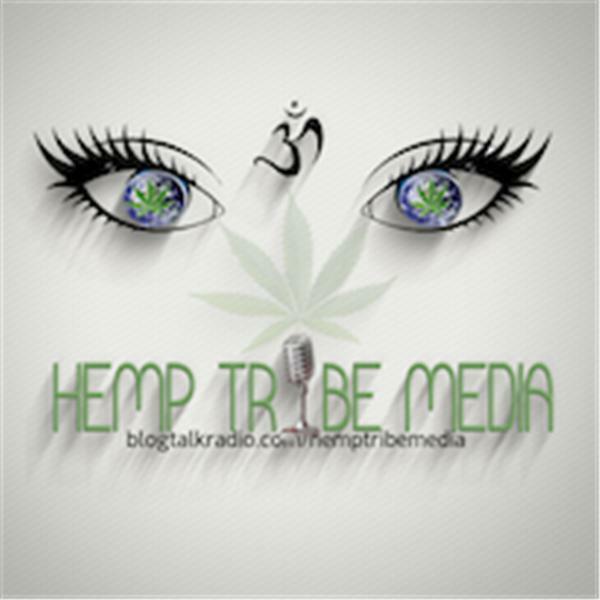 The Real Hemp Queen Presents- "Hemp Tribe Media"
For other shows and information. Want to be a guest on our show? Fill out the the form with this link https://goo.gl/forms/F1FD1d5Gm5Dsmcen1 Please share with friends! Season 1Episode 3 #Candid #Cannabis #Conversatons!